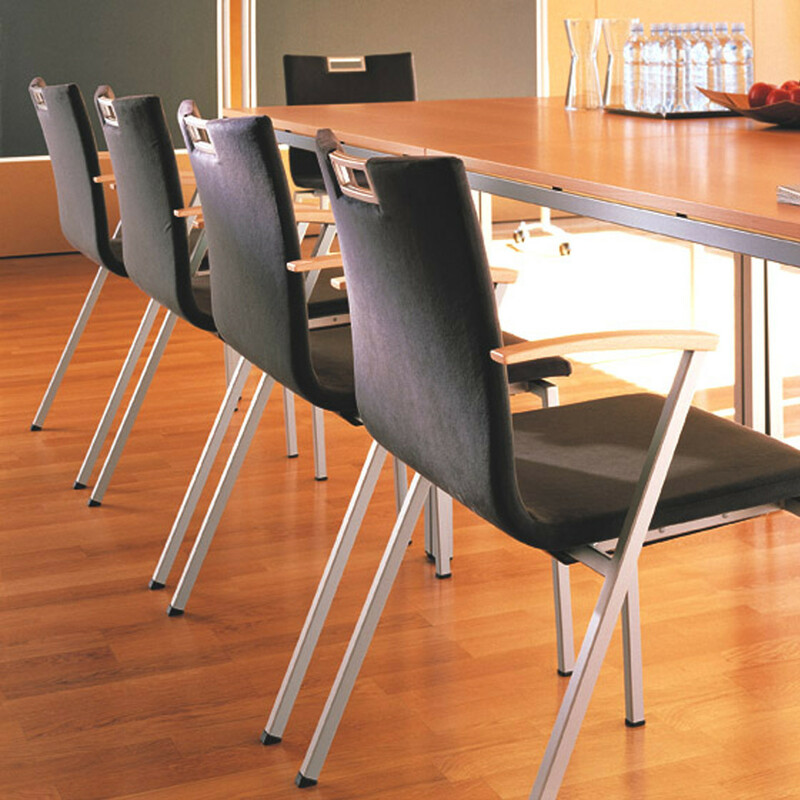 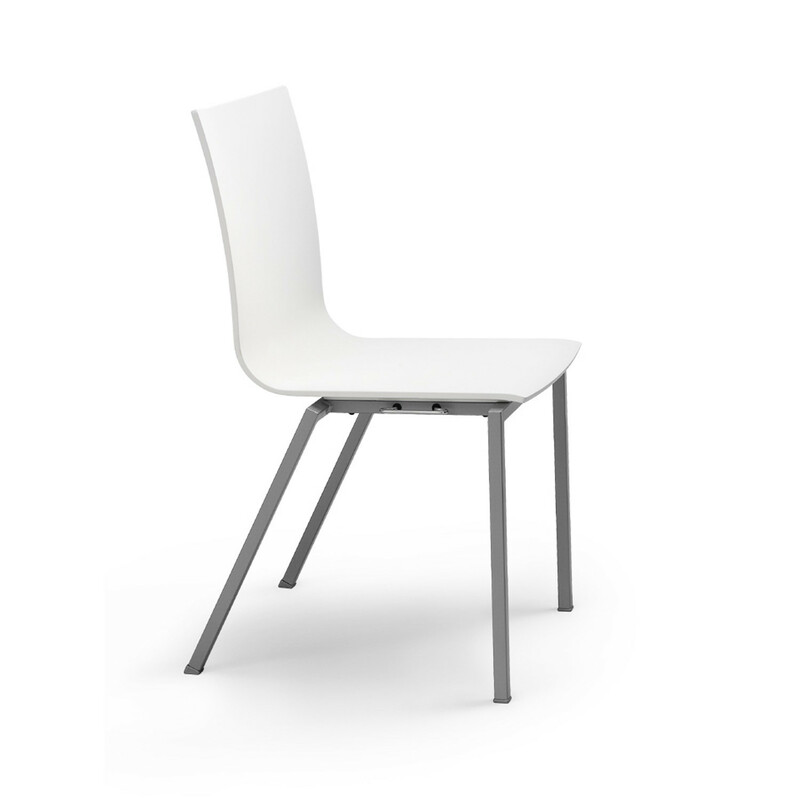 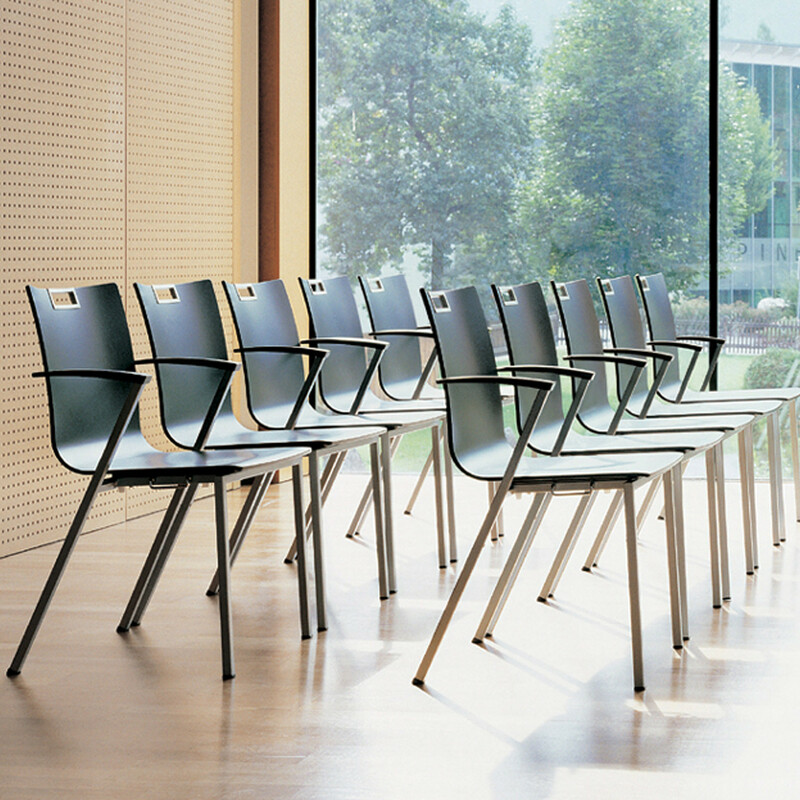 Ideal for mobile applications in large halls and multi-purpose rooms, Publix Chair, has a clear design, high-level functionality and innovative details. 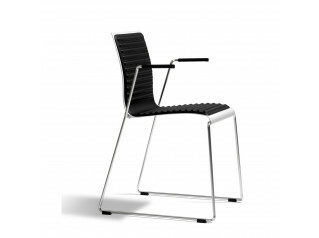 Publix Chair's low weight means excellent stackability and safe linking. 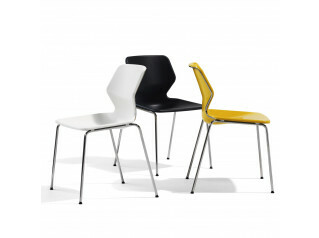 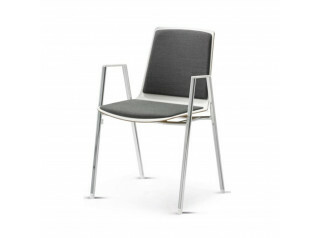 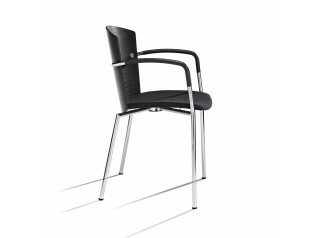 Interesting design detail: the optional cut-out in the backrest with mat chrome edge. 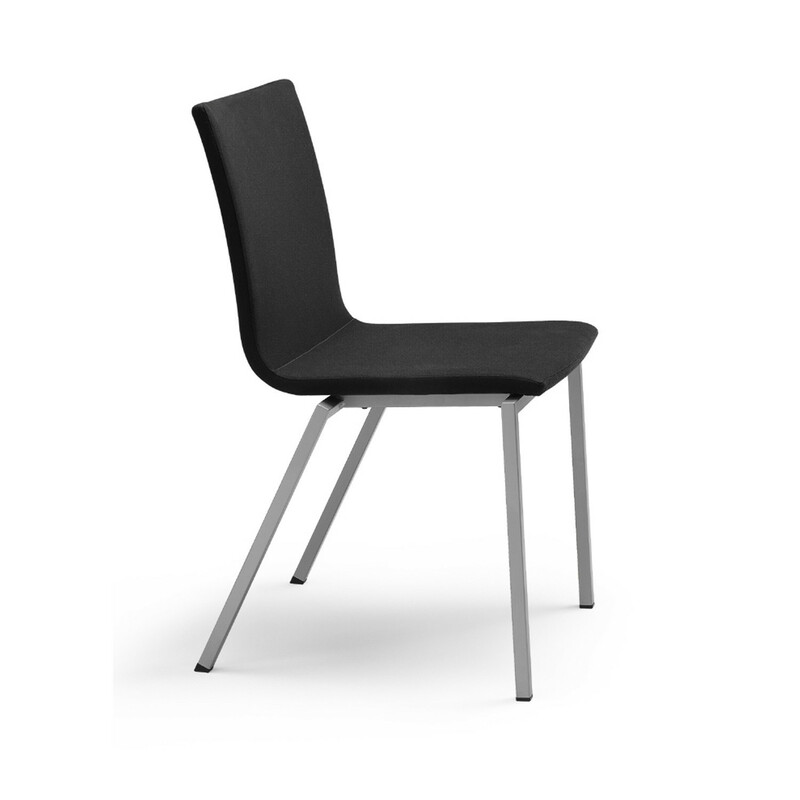 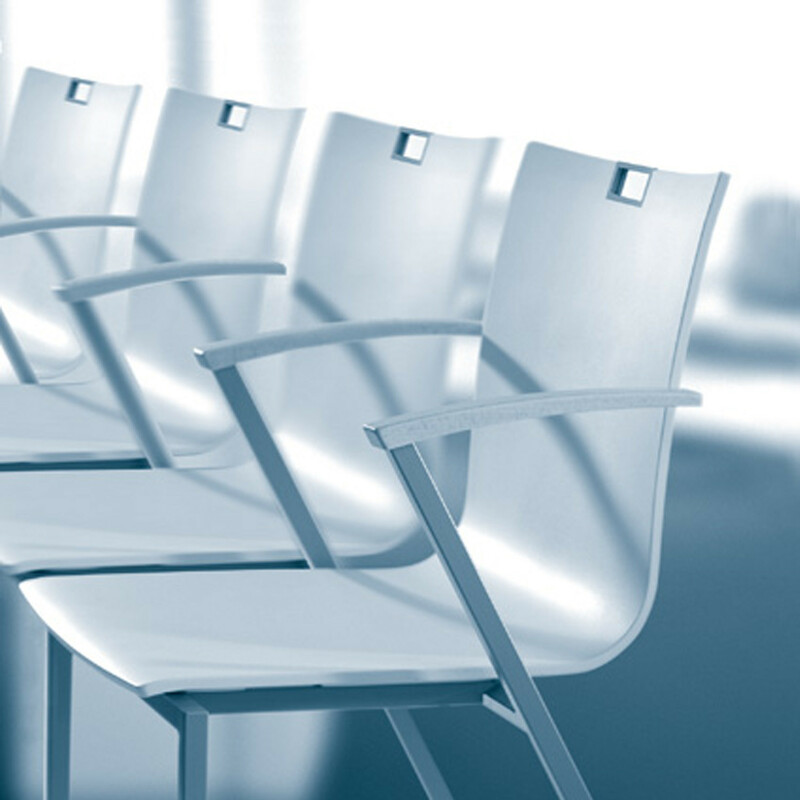 Publix Chair is available with optional row and seat numbers, fully upholstered or shell, with or without arms. 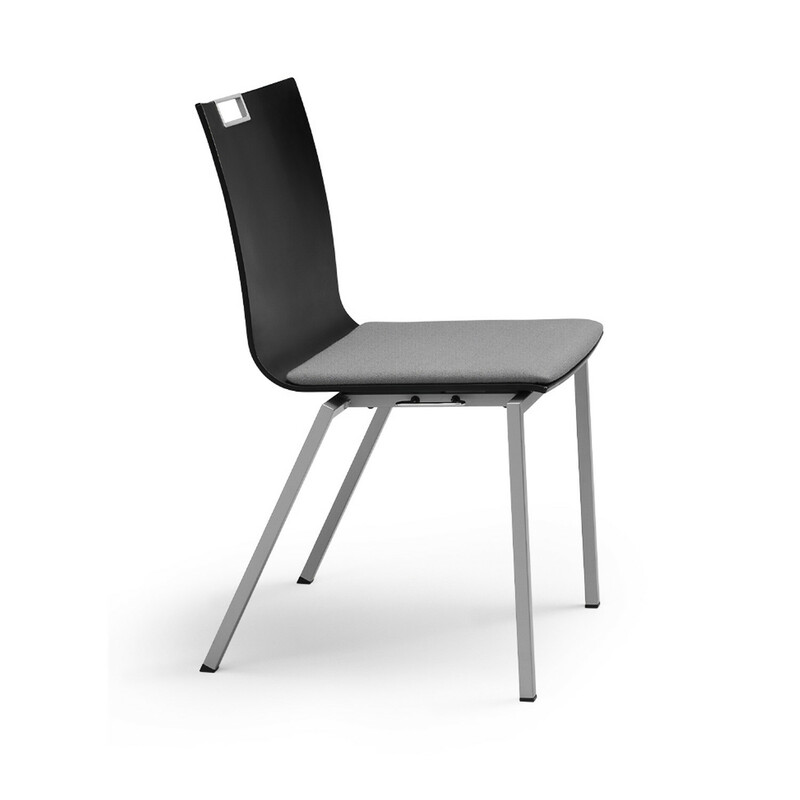 You are requesting a price for the "Publix Chair"
To create a new project and add "Publix Chair" to it please click the button below. 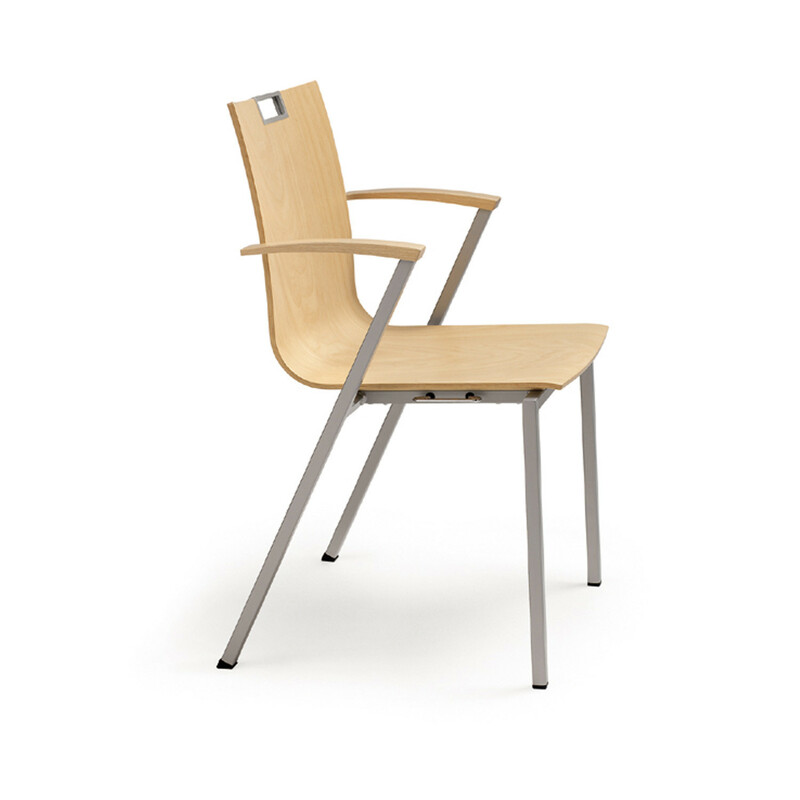 To add "Publix Chair" to an existing project please select below.